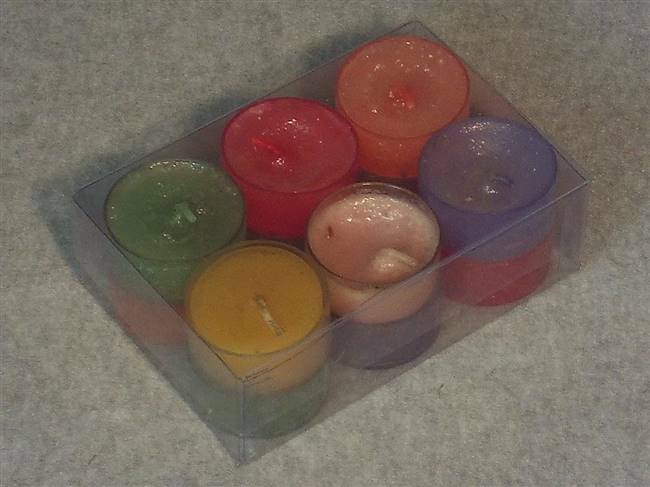 Size : 4-5/8" x 3-1/8" x 1-1/2"
These tea light boxes are perfect for 12. Durable and exactly as they appear on the website!! I have bought these many times. These tealight boxes are great, I love them! Great product, fast shipping,professional. I will definitely be ordering from you again!